Wells manufacture a comprehensive range of stone cutting machinery, including hydraulic stone Guillotines, right through to primary masonry bridge saws. 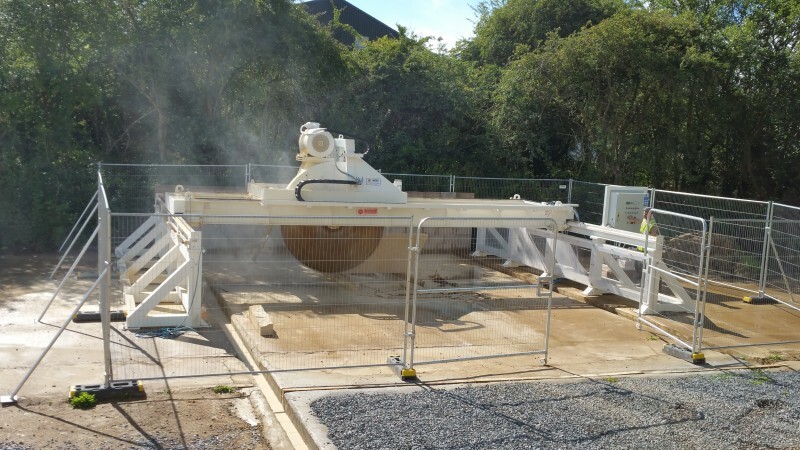 Wells are British manufacturers with a solid background of robust and high quality machinery. Wells Stone cutting machinery is specially designed to work in most arduous of conditions. 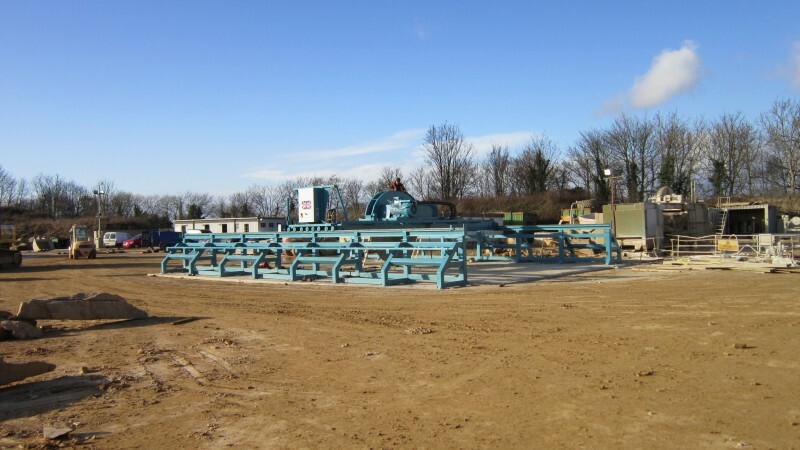 The Wells Bridge saw range starts from a 400mm diameter blade and spans to 3 metre primary blade. All have a re circulating water tank and only need a hard standing surface. Our factory trained engineers installing the biggest saw we build. A 3 metre diameter blade, 10 metre beam with a bridge length of 15 metres it’s an awesome saw! 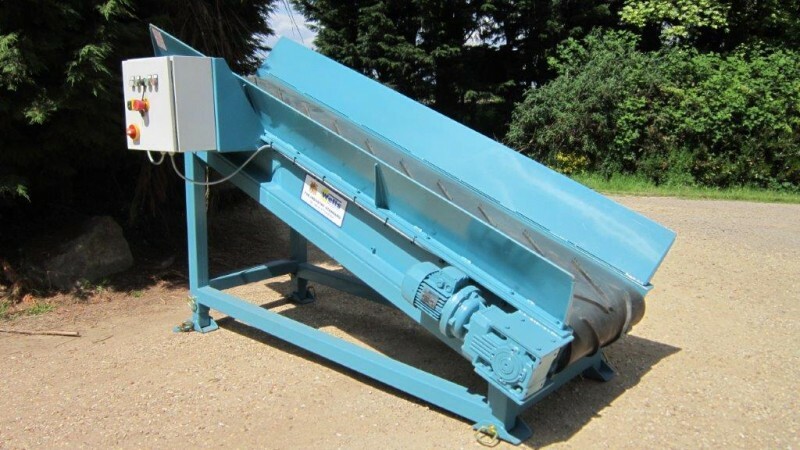 Wells now manufacture a range of Heavy Duty Conveyors built to customers specifications featuring a speed control allowing a range of 20 different speeds at a touch of a dial. 7 metres of rails as standard, a very fast way of cutting stone! Painted white as a special request from a customer. A new machine designed with two side rams to work in conjunction with the main top ram that dramatically reduces the convex-concaved shape on larger blocks over 200mm. This video shows the machine without the side rams in operation in auto mode cropping the smaller block. Shows a new clamping system to centralise the stone slabs ready for cropping. A smaller size Cropper cutting smaller slabs in Auto Mode.